You are here: Home » News And Latest Offers » Tradstocks New Whin Setts. 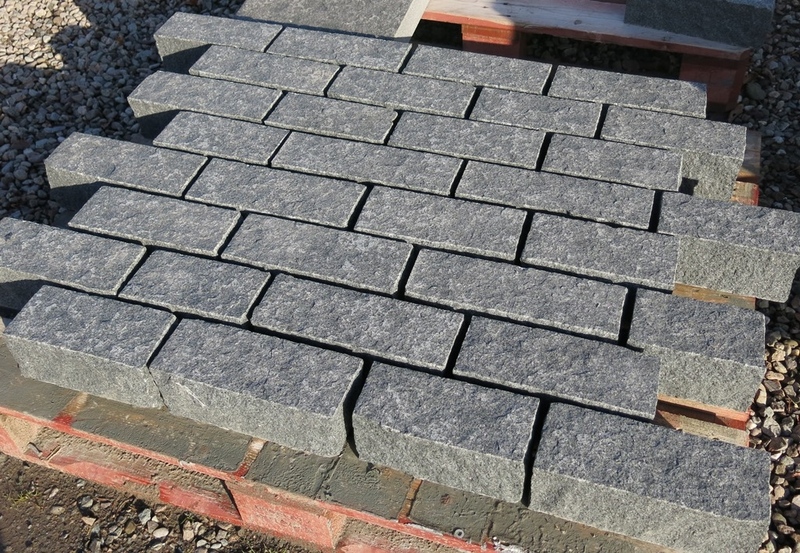 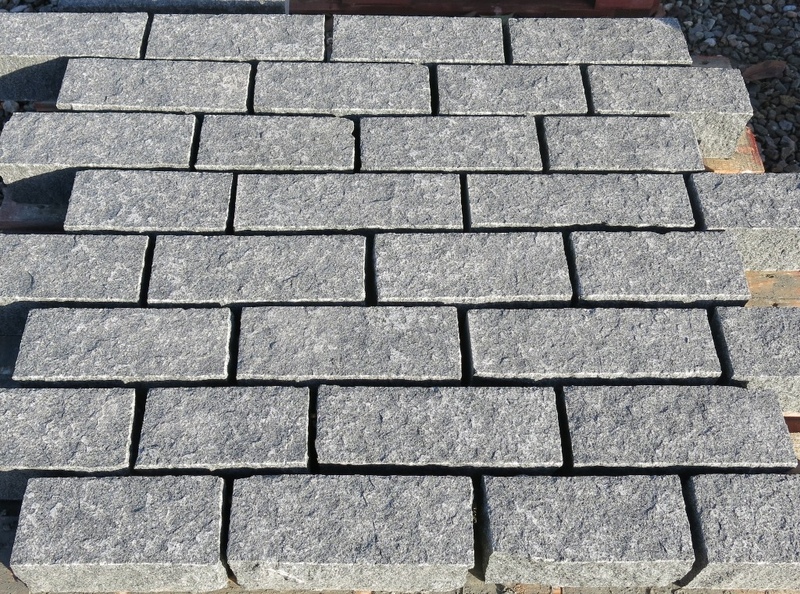 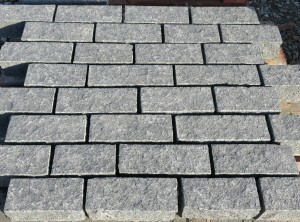 We now produce a range of Scottish Whinstone Setts. 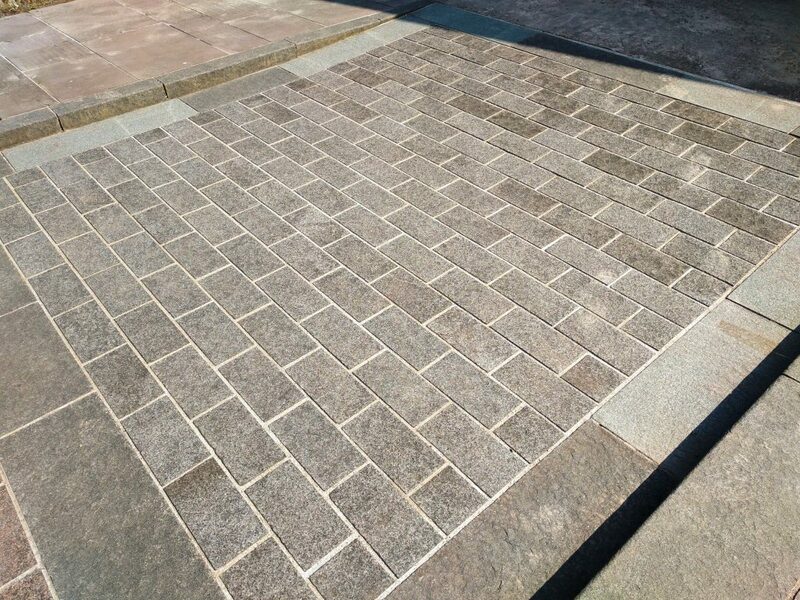 These traditional paving stones are extremely hard and durable, produced with an attractive and slip resistant textured surface.